MONTENEGRO St Stefan villa with private pool | MONTENEGRO Villas 2019 rental UNIQUE Vacation for You !!! 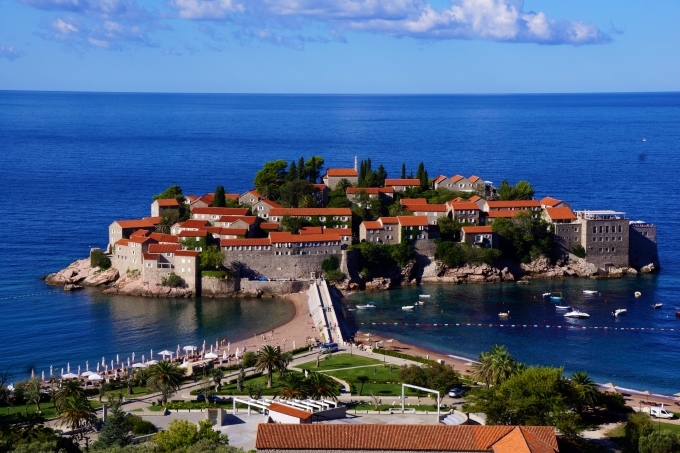 MONTENEGRO St Stefan villa with private pool – MONTENEGRO Villas 2019 rental UNIQUE Vacation for You !!! 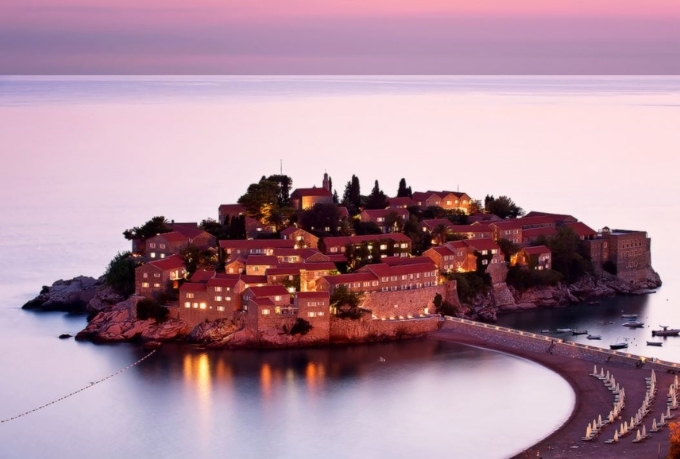 Villa MONTENEGRO LUX ST STEFAN is located in an exclusive part of the Montenegrin coast, Sveti Stefan. The villa is designed in a distinctive Mediterranean style of stone, while the interior is equipped with exclusive furniture and technology in order to provide guests with maximum comfort. Apartments are next to each other and have separate entrances. In front of the house is a large plateau surface of 150 m2, with a pool size of 10×3 intended only for guests of the villa. The pool is equipped with a massage, turbo jet, waterfall, indoor and outdoor lighting and accessories – chairs, umbrellas, towels. Villa has a garage with space for four cars.